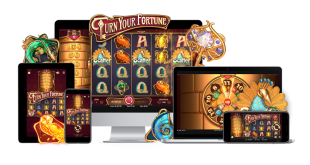 Net Entertainment, otherwise known as NetEnt have produced Warlords – Crystals of Power slot, a mega-production of a game hot on the heels of other major releases from this prolific games supplier. Can they keep up the tempo with another big game release featuring a battle to the finish with, of course, the obligatory wealth and riches? Enthralled already? 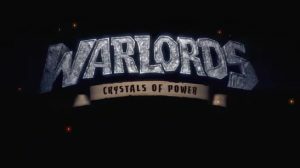 Play the Warlords – Crystals of Power slot at with the NetEnt powered Unibet Casino. So the story behind the game goes like this. Long ago in a time where rulers spent their time conquering far away lands to plunder it’s riches, there’s only three rulers left. The Barbarian, The Priestess and The Samurai are now left to defeat each other to with the spoils of all the worldly riches for the last one standing. Each holds a crystal of power the others want to claim as their own. 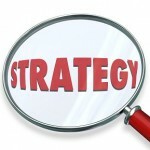 The game is an animation heavy affair that will appeal to a range of gamers, not just slot players. 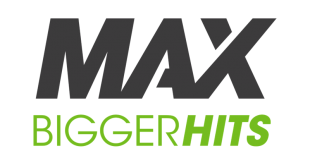 It boasts 30 pay lines over 5 reels. 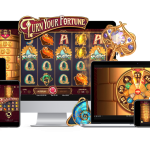 Three different types of “free spins” features are available each corresponding to one of the character scatter symbols. Land three different scatter symbols on the pay lines activates the battle between the three warlords and the chance to win the really big prizes. 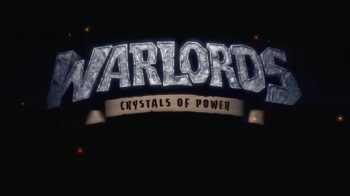 Players of Warlords – Crystals of Power are likely to be very impressed with the attention to detail. Character animations and interactivity are as good as any casino game we’ve seen to date. We’re sure they will too. Warlords is a first class slot which you can play at NetEnt powered Unibet Casino.